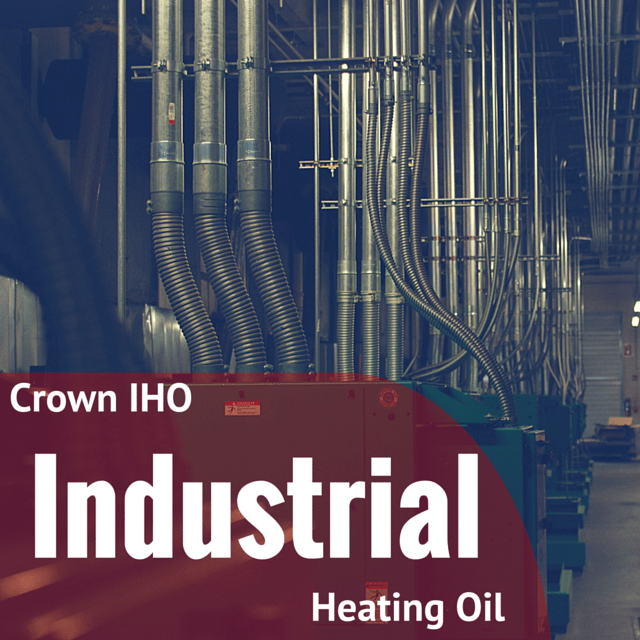 With Crown Oil UK, you can buy industrial oil (Crown IHO) for heating your commercial and industrial premises. When you purchase our industrial heating oil, you can be assured of the best quality heating product and the highest levels of service. 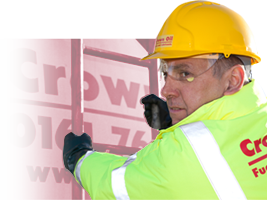 Call Crown Oil UK now on 0845 130 9777 to buy your supply of IHO. Believe it or not, Crown IHO burns so efficiently it will actually reduce your industrial heating costs. Not only that, its unique composition is engineered to keep the components of your heating system running smoother than ever. Industrial heating oil is a blend of petroleum fractions and performance additives which make it a clean and cost-effective alternative to regular gas oils. It is free from heavy metals, halogens and other nasties including waste oils that make your heating less efficient and are worse for the environment. Light in colour and low in odour, Crown IHO is a visibly cleaner product than most and free from sediment. Crown IHO can work with most industrial boilers and fuel based industrial heating units, but we always ask you to double check with us before making the leap to lower industrial heating oil prices. Call Crown Oil UK now on 0845 130 9777 to speak with an adviser. How can we keep costs low? Our industrial heating oil prices are cheaper because we actually blend the product ourselves at our oil centre. We don’t rely on a supplier or distributor, allowing us to accommodate any size order and deliver it on a time frame that suits you. 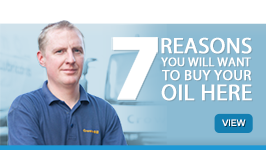 Call Crown Oil UK now on 0845 130 9777 to buy IHO for your business. Where can you buy IHO? 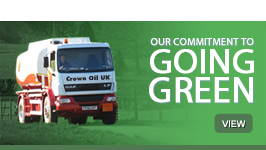 At Crown Oil UK, we deliver fuels and lubricants nationwide. This is exactly the same for industrial heating oil. Whether you’re in London or Liverpool or anywhere in the UK, we can supply you with IHO for heating industrial premises wherever and whenever you need it. As it is compliant with all the parameters set out in BS2869 Class D British Standard for heating oil (excluding cetane value due to its heating purpose), you can be assured that you’re buying an excellent quality oil from Crown Oil UK. 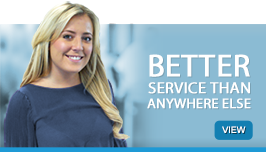 Call Crown Oil UK now on 0845 130 9777 to speak with an adviser about your fuel needs.